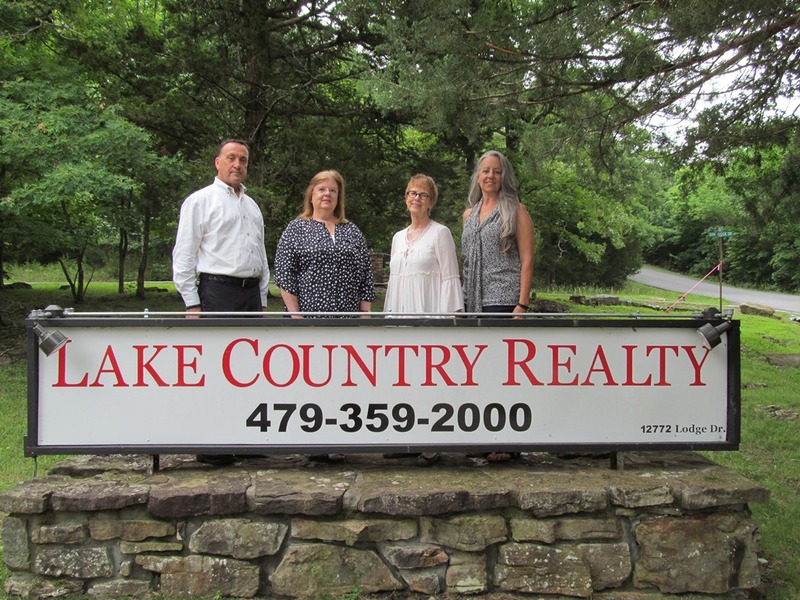 266 Spring ST, Eureka Springs, AR.| MLS# 1110864 | Garfield Beaver Lakefront and Resort Homes for Sale and Northwest Arkansas homes representing buyers and home sellers for all of your real estate needs. Free MLS property search. 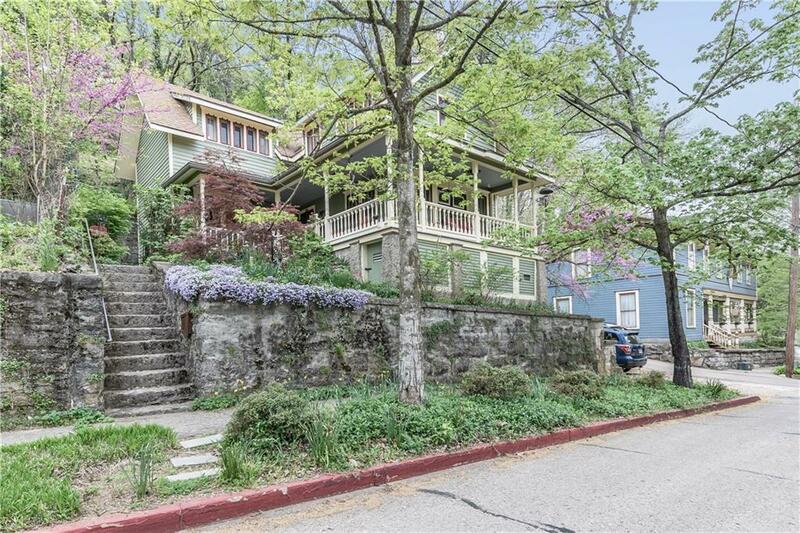 Completely remodeled beautiful Victorian Home. Attention to detail was front and center in every aspect of restoration. Kitchen with stainless steel appliances are made perfect by the solid cherry wood cabinetry and soapstone counter tops. The open dining/living area afford a warm atmosphere with great natural light. The entire house is set off by the breathtaking wrap around covered porch for those quiet, relaxing evenings. All this and a rare off street private parking space. Dreams await.